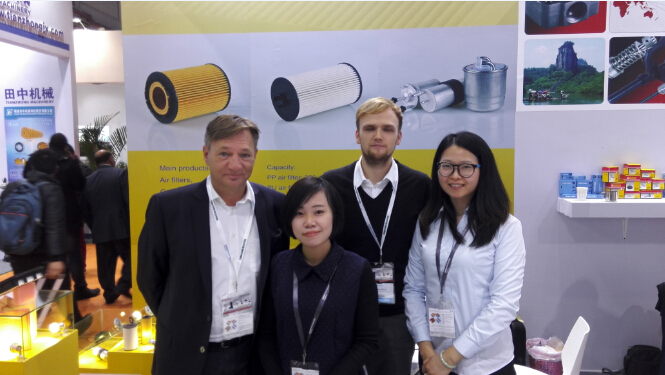 The 25th Frankfurt International Auto Parts and Aftermarket Exhibition was successfully held in Frankfurt, Germany on September 11-15, 2018. 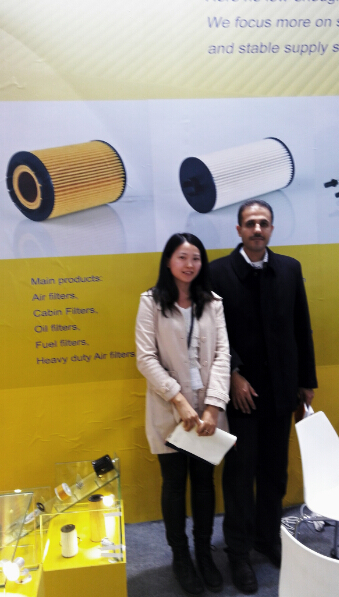 The exhibition lasted for 5 days.ONST AUTO PARTS INDUSTRIES LIMITED invited to participate in the exhibition,display many new filters, including: air filter, cabin filter, oil filter and fuel filter, etc. 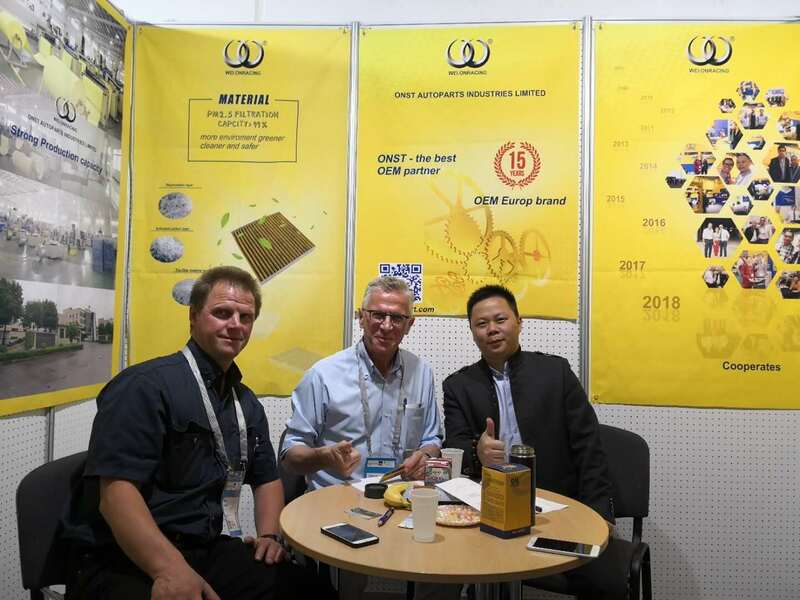 The Automechanika Frankfurt has a total of 76 countries, and more than 5,000 exhibitors gathered in Frankfurt. 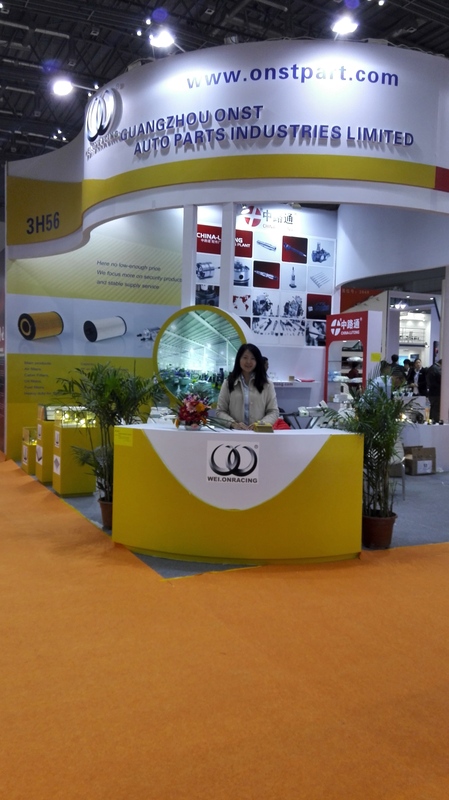 The exhibition area is about 315,000 square meters. 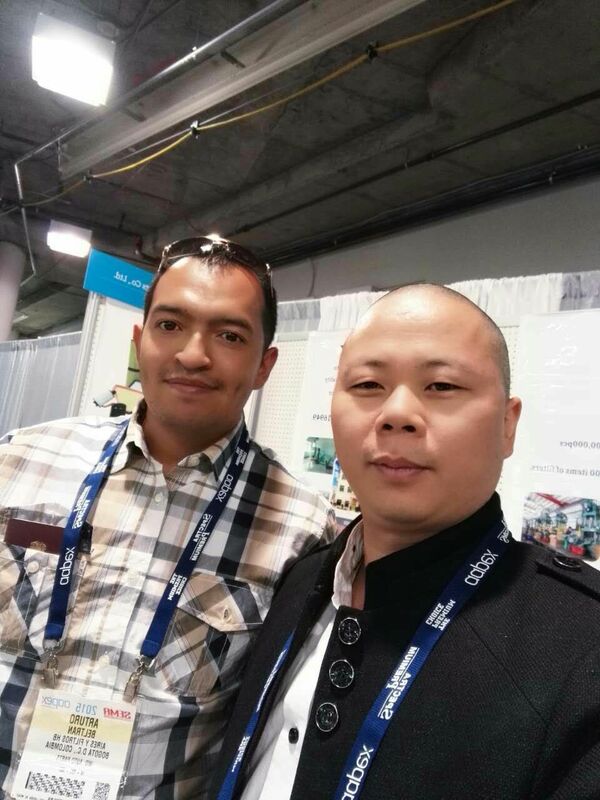 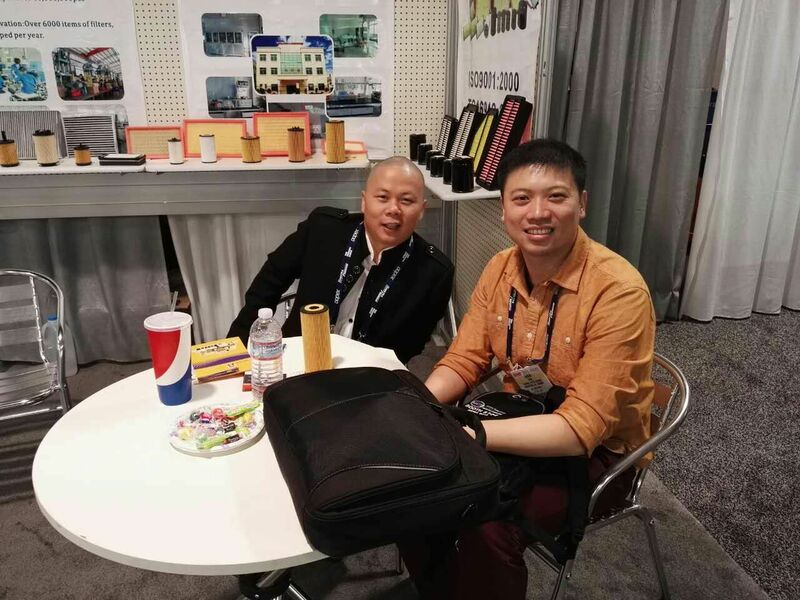 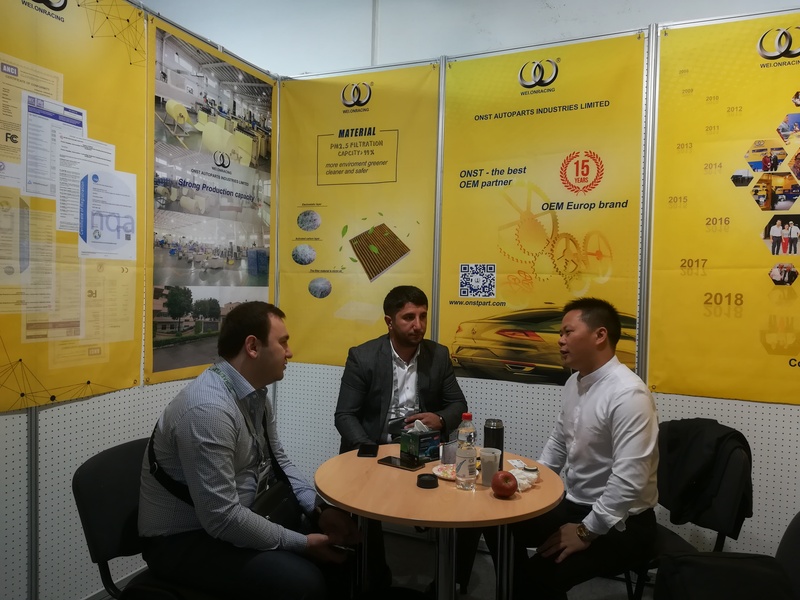 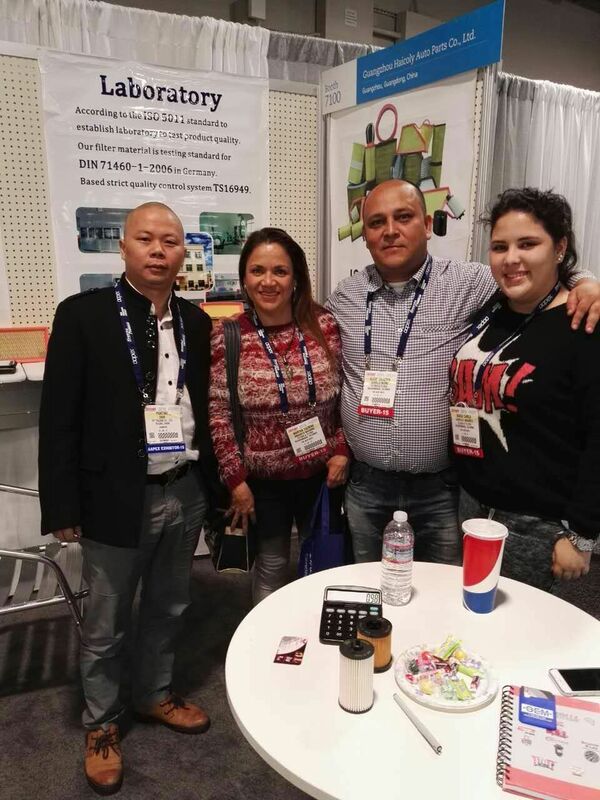 The total number of exhibitors in China is 1042, and the net area is 14,793 square meters.Our booth is located Hall 4.2 A08,attracted many exhibitors visited our stall and products.Also our staff answer all of exhibitors questions about our products. 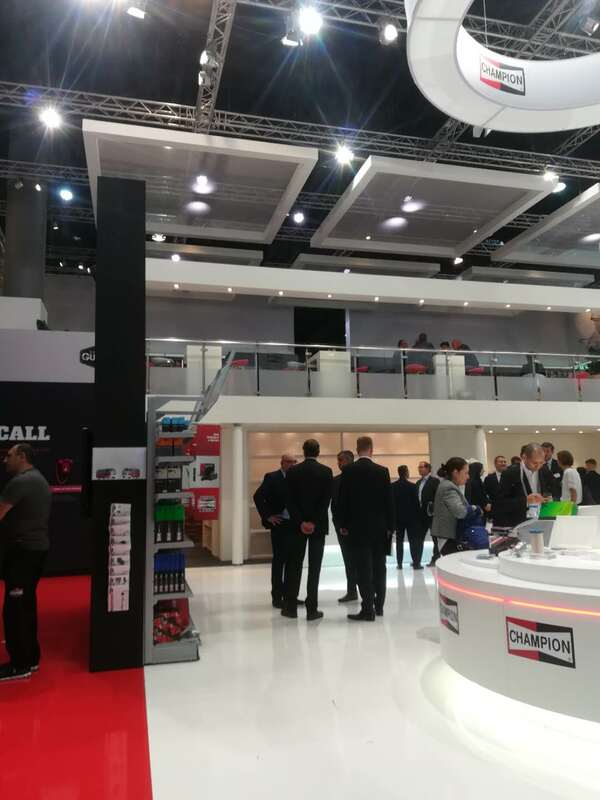 Automechanika Frankfurt is the world's largest and most influential international auto parts exhibition, attracting thousands of international companies every two years. 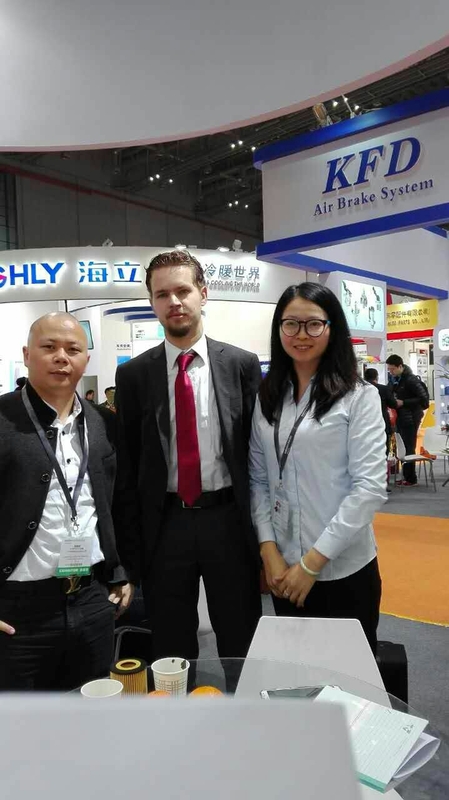 It is also an important international stage for Chinese exhibitors to participate in the international auto parts and after-sales service market. 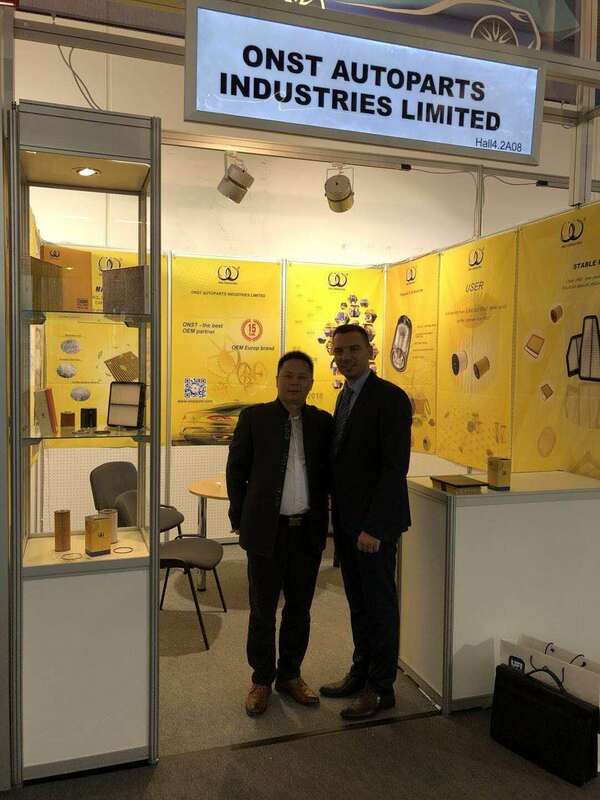 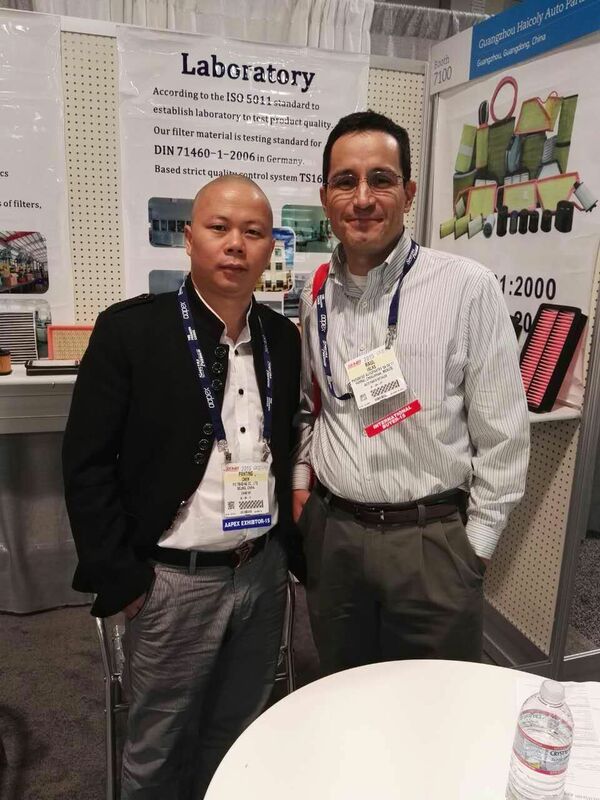 ONST AUTO PARTS INDUSTRIES LIMITED is a professional filter manufacturer with more than 10 years of experience.Therefore, at this exhibition, we not only consolidated existing partnerships, but also explored potential customers and laid the foundation for market development. 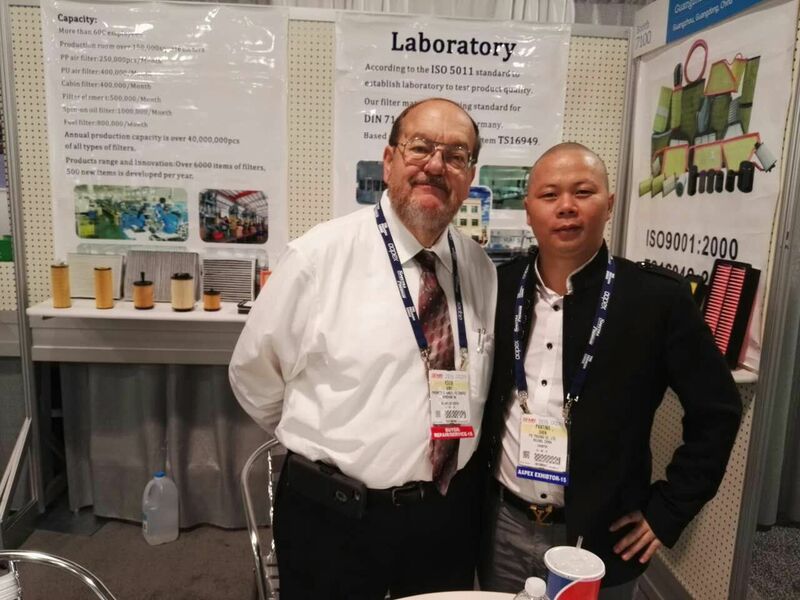 ONST- products will definitely facilitate your requirements. 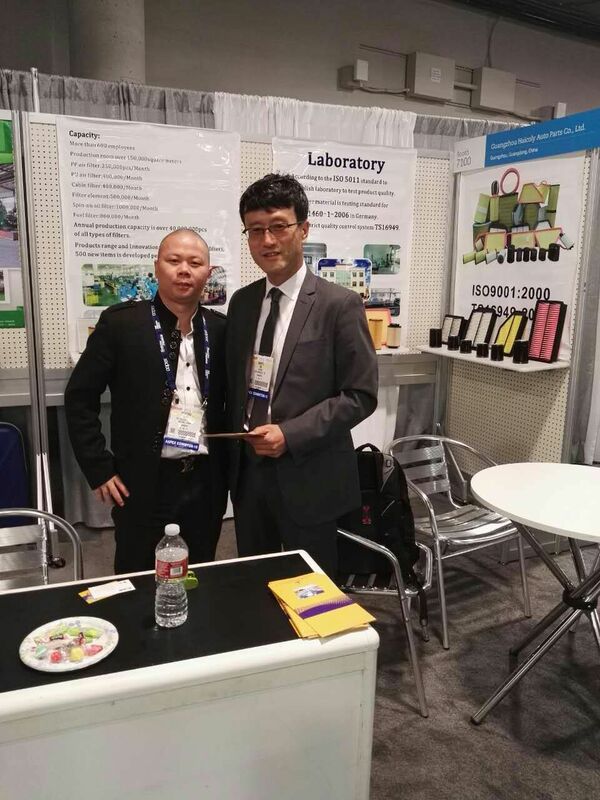 I believe we will be your most trusted partner.